Faith began running in 2011 in order to run a benefit 5k for the tornado relief fund for her hometown of Monson, Massachusetts, USA. 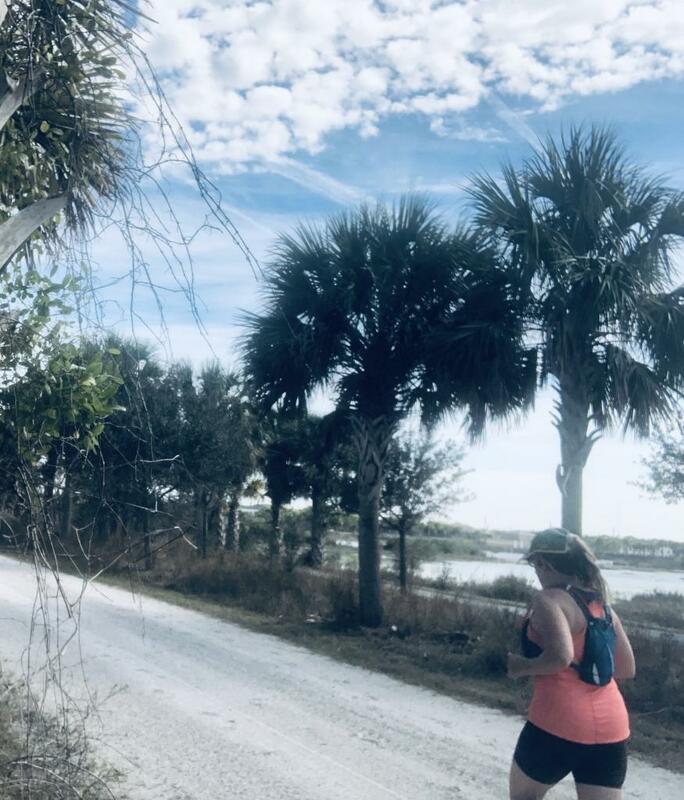 She followed the usual path from 5ks to half marathons to marathons. 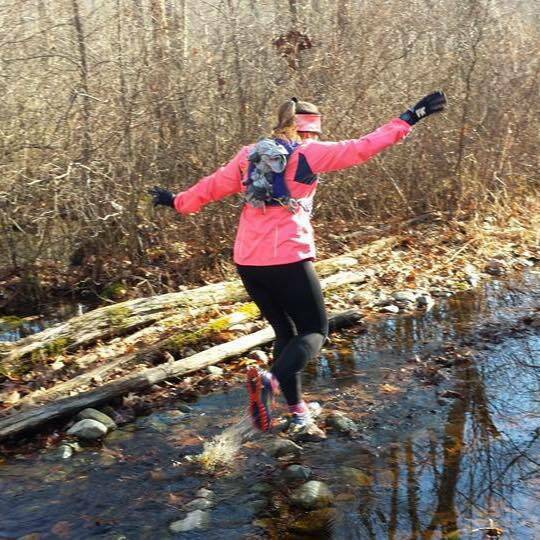 Along the way she discovered her love for trail running, fulfilling her sense of adventure. Over the next few years she participated in several 50ks, 50 milers, three 100ks (including a 97 min PR), and her first 100 miler (2017). While she still runs road races, her heart belongs to ultras. In her running career, she has been blessed to meet and run with some amazing athletes. She’s been encouraged by Deena Kastor, inspired by Colleen Alexander, and coached by Amby Burfoot. She’s run races alongside Jeff Galloway and in the footsteps of Bill Rodgers, and has shared trails with Hal Koerner and Amy Rusiecki. 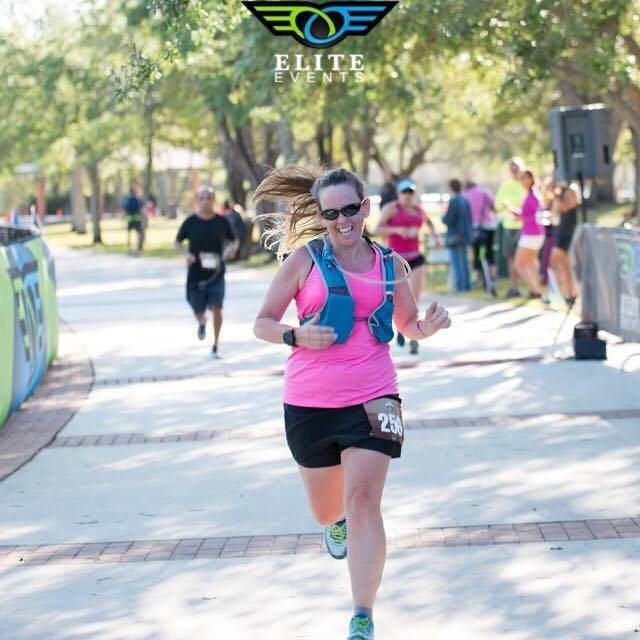 Coach Faith is involved in the running community, and gives back whenever she can. 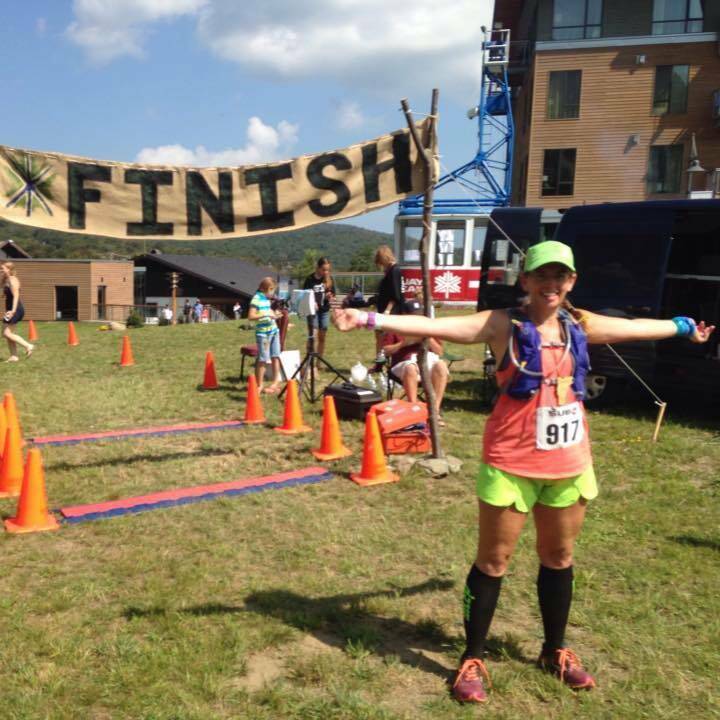 She serves as a guide for Achilles CT, raises funds for Vermont Adaptive Ski and Sports, and leads pace groups for local races. 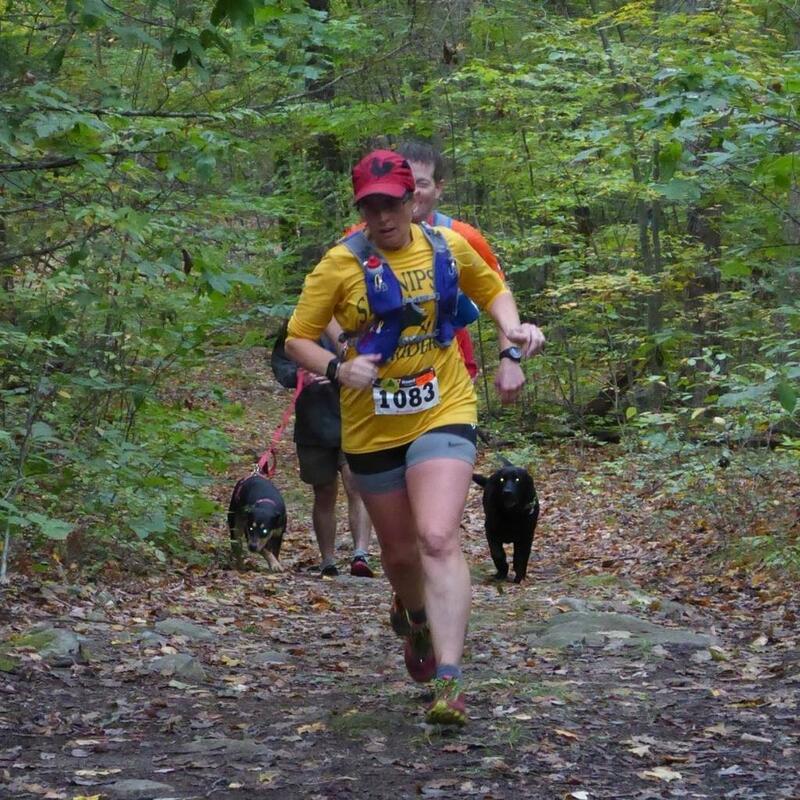 She volunteers at several ultras each year, enjoying the camaraderie and watching others live out their dream races. She firmly believes in the old adage, “you reap what you sow,” and applies that to her coaching as well as to her own experiences as an athlete. A scientist by training, she earned an A.S. in Liberal Arts and Science from Manchester Community College in 2010, a B.S. in Marine Science from UCONN at Avery Point in 2013, and her M.S. in Oceanography from UCONN in 2015. “I guess you could say I love to learn, and I have a very analytical mind. I like facts and figures, and I like the data to back them up,” she says. 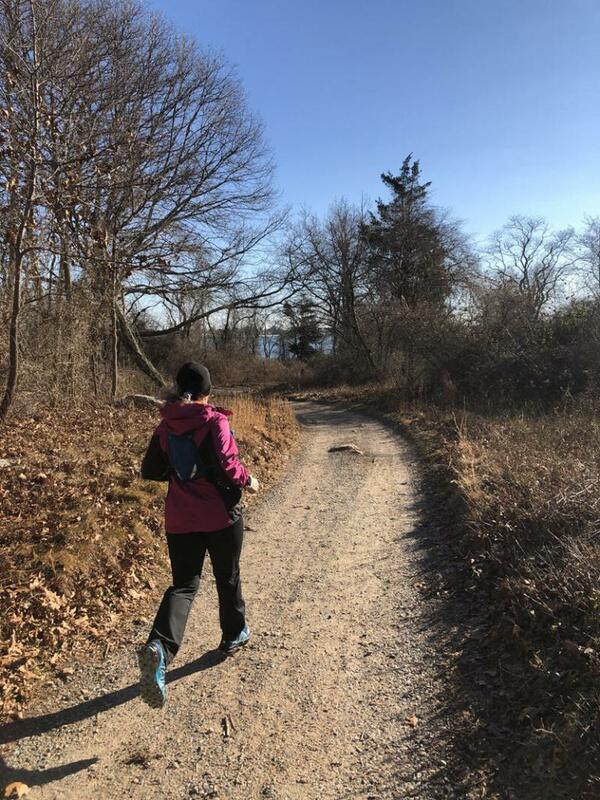 With a background in science, when it came time to choose a coaching certification program, she searched for one that was steeped in scientific data and had lots of peer-reviewed references to back up the training philosophy. Upon finding the United Endurance Sports Coaching Academy she knew it was a perfect fit. Coach Faith completed her certification in 2018.